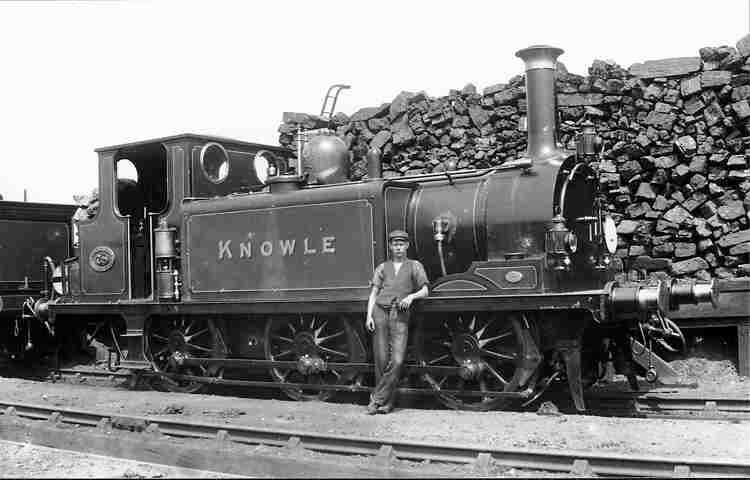 150 Years of History - to be told in steam over the next decade! 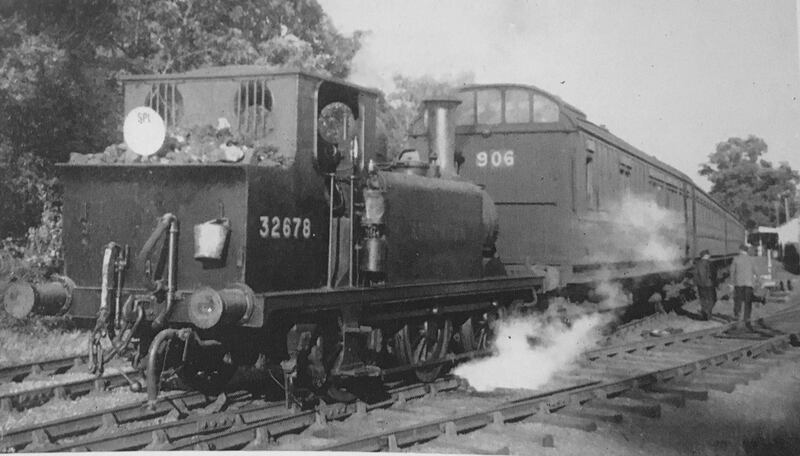 Help raise £150,000 to celebrate a century-and-a-half of Stroudley’s Terriers, tell their story so far and keep them steaming on! 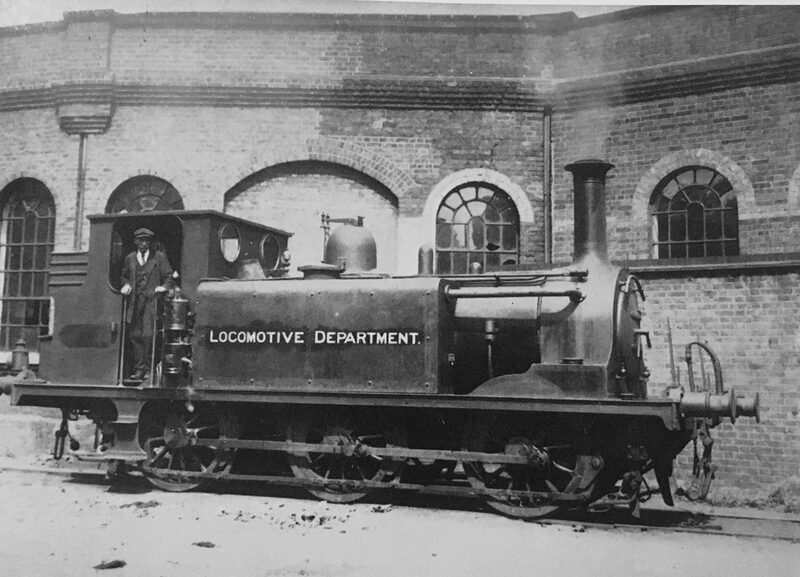 Terrier Class locomotives Nos. 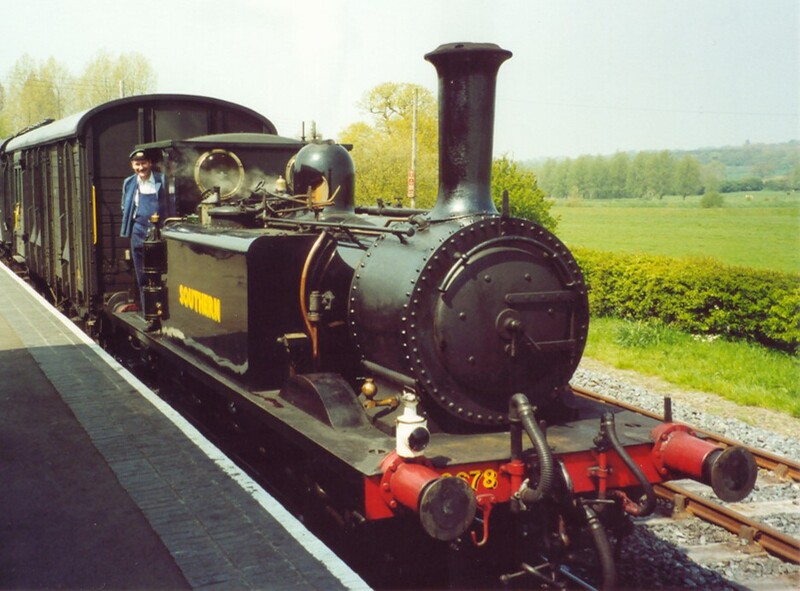 3 Bodiam and 2678 are the oldest in the Kent & East Sussex Railway’s fleet and representatives of a type that has been synonymous with the line for over a century. 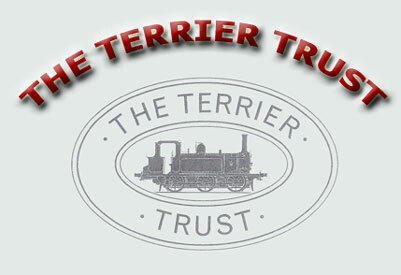 The plucky pair are owned by The Terrier Trust CIO* and cared for by the Kent & East Sussex Railway. 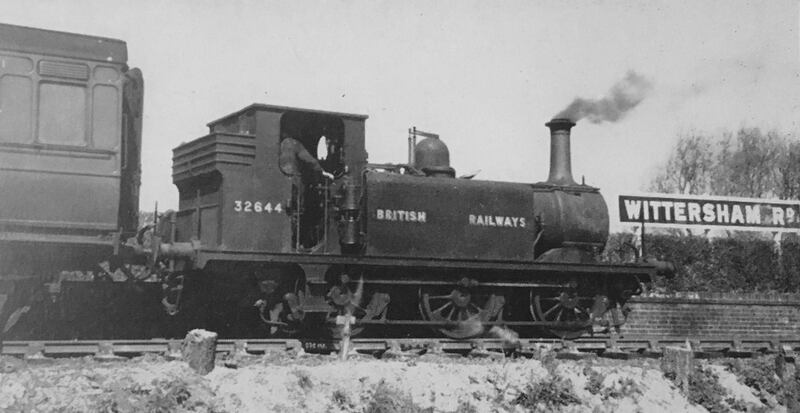 Bodiam, as L&BSCR No. 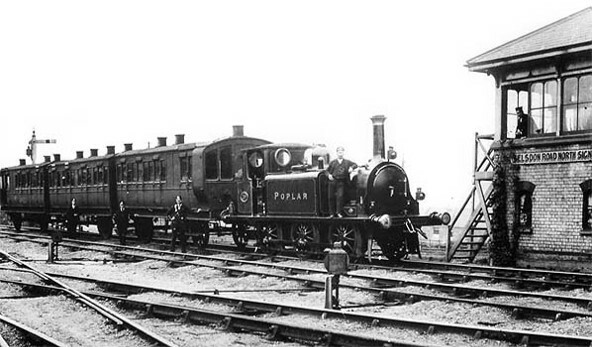 70 Poplar, was the first of the Terrier Class constructed in 1872 and one of the first batch to enter service so both charities are determined to see her in action for her 150th Birthday. Terrier 150 is an ambitious programme to not only achieve that, but additionally, to tell the story of the once 50-strong class of diminutive locos, whose longevity and usefulness is legendary. 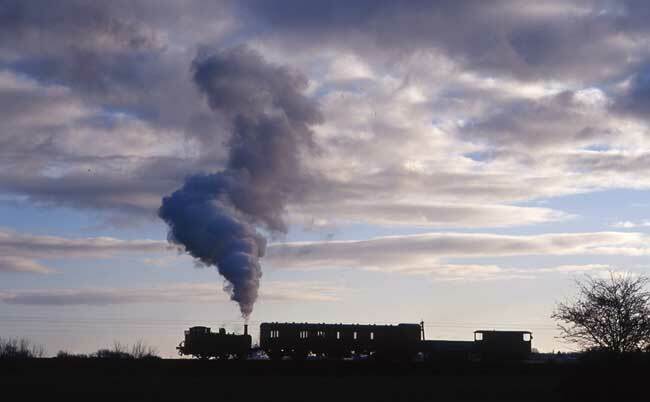 2678 will play a key role in Terrier 150, bringing the wider Terrier history to life between marking the 80th anniversary of her first appearance on the K&ESR in 2020 and her own 150th in 2030. Work on both locomotives will commence in the next few weeks with 2678 expected to re-enter service later this year while Bodiam will be back in action in time to celebrate in 2022. 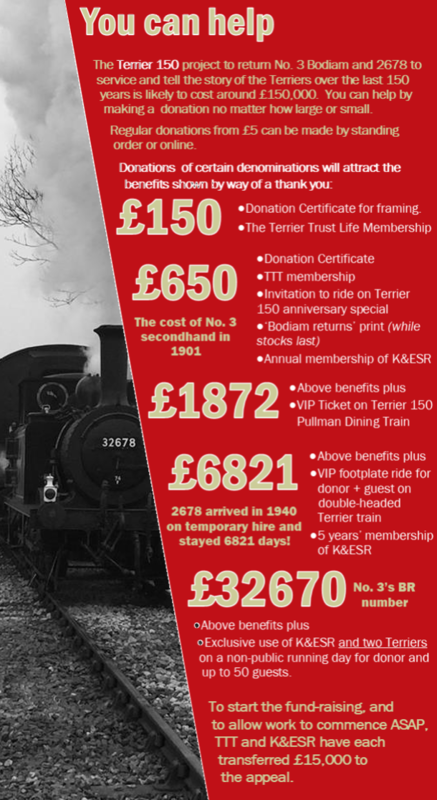 You can help turn these exciting plans into reality by donating to the Terrier 150 Appeal which aims to raise £150,000, the sum needed to fund the overhauls of both locomotives and enable some almost-forgotten chapters of Terrier history to be recreated. 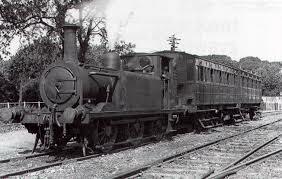 Terrier 150 will do more than simply mark the 150th anniversary of these magnificent machines, the programme will also show their impact on the K&ESR, other lines once run by Colonel Stephens and railways more generally. The compact, lightweight, yet powerful design made the Terriers particularly useful and versatile. This led to them being used in numerous locations, for a variety of purposes and for many years after they were deposed from their original duties. 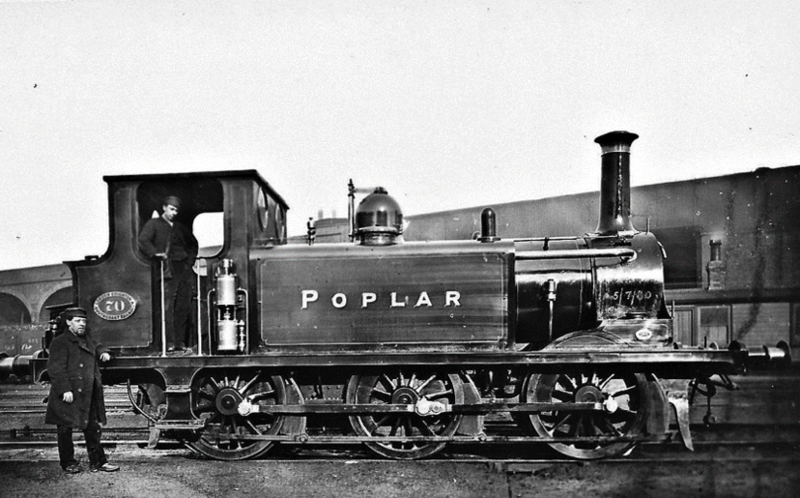 Remarkably 10 have survived into preservation, including the pioneering “Poplar”. 1947 - 1954 Thoroughly overhauled at Brighton and painted in K&ESR dark green, a livery she carried under BR until the line closed to passengers in 1954! 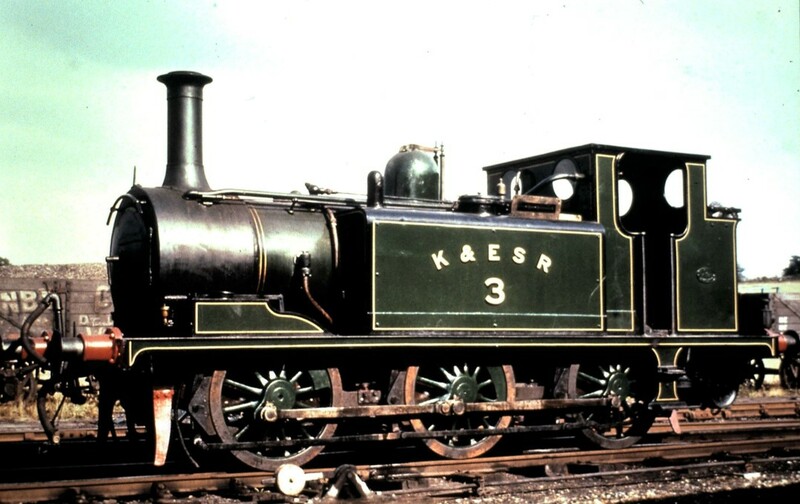 1954 - 1963 Used on goods services and specials on K&ESR, and then on the Hayling Island Branch that was run exclusively by Terriers! If you are a UK taxpayer and donate using Gift Aid, the K&ESR can claim 25p from the Government to add to the appeal for every £1 you donate! 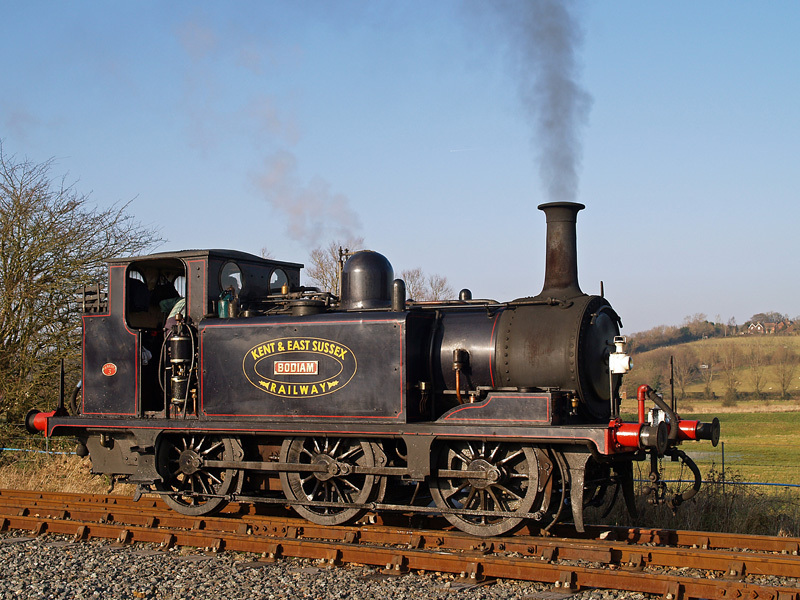 No 3 Bodiam will celebrate her 150th Anniversary in 2022.